Sturia Primeur caviar is an amazing caviar. 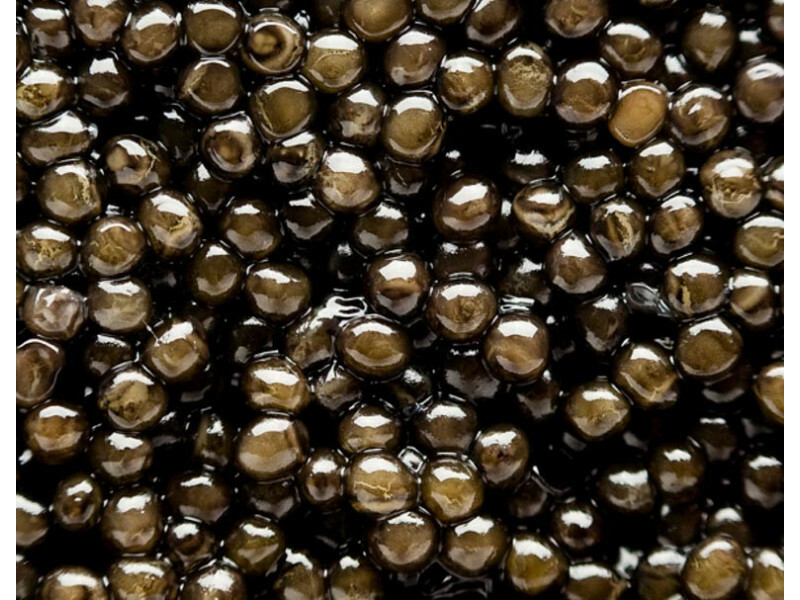 It's a young caviar refined for less than 4 weeks. Its shiny and detached roe reveal a creamy texture in mouth and a delicate taste of fresh hazelnut which will surprise even the hardy connoisseur. Sturgeon eggs, salt, preservative : E285. 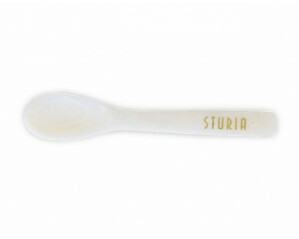 Sturia Primeur caviar is a young caviar refined for less than 4 weeks. 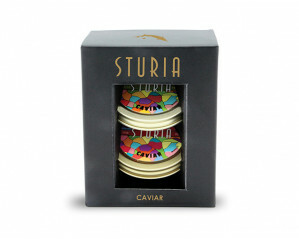 Sturia Primeur caviar is an amazing caviar. Its fresh hazelnut taste and its crunchy yet creamy texture are perfect allies of shellfish dishes. Enhance its freshness with a full-bodied, dry, fairly aromatic white wine, with floral hints, with very subtle minerality or even slight smokiness. Or with a vintage Champagne Blanc de Blancs.